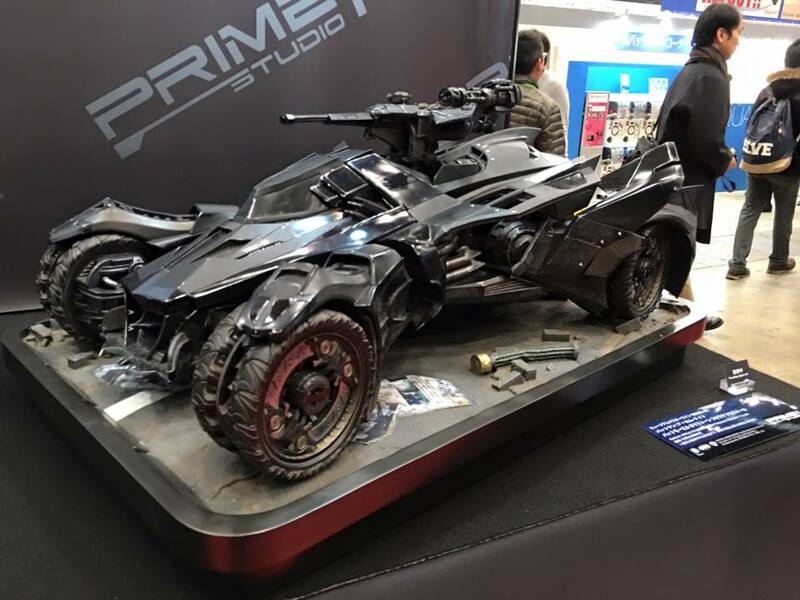 Here are the video game Arkham Knight Bat mobile which has been brought to life by japanese company Prime1. Here is the sneakpeek from Wonderfest 2016. Sideshow Spooktacular… Wow or Fail?